I don't care whether you've got snow on your lawn or not. All clubs have reported to Spring Training, which means it's springtime for all. We’ve been bringing you our February rankings updates over the past couple of weeks, and today we wrap up the series with our 2017 relief pitcher fantasy baseball rankings. 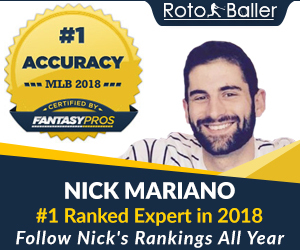 This round of rankings features picks from Kyle Bishop, Nick Mariano, Bill Dubiel, Brad Johnson, Harris Yudin and Jeff Kahntroff. Today Nick will examine relievers, which is always an intriguing exercise with where people feel comfortable taking the elite closers and how strong ratio non-closers are viewed. 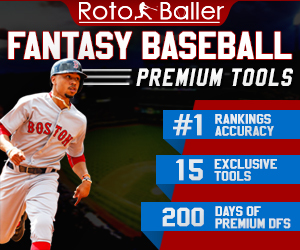 Editor's note: Be sure to also check out our 2017 fantasy baseball rankings dashboard. 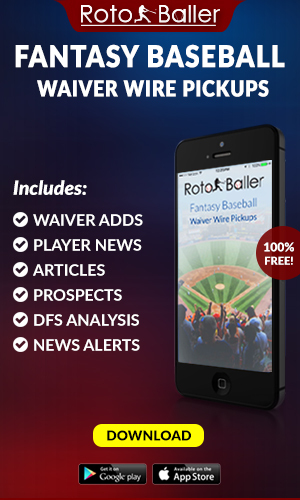 It's already loaded up with tons of great rankings articles and draft analysis. 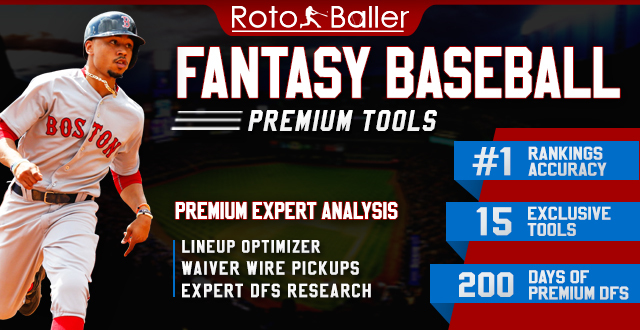 Aside from our tiered staff rankings for every position, we also go deep on MLB prospect rankings, impact rookies for 2017, and dynasty/keeper rankings as well. 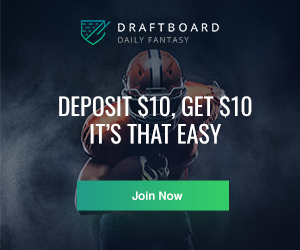 Bookmark the page, and win your drafts. There’s little that needs to be said about these three, as Aroldis Chapman, Kenley Jansen and Zach Britton have all established themselves as dominant stoppers that are longshots to let you down. One shouldn’t be banking on an ERA below one out of Britton, but he’s delivered totals under two each of the last three seasons. With more than a strikeout per inning and a hilarious 80% groundball rate in tow, he belongs with the elite. This tier houses players that anyone should feel comfortable owning as their RP1, but each is just a tick behind the first class due to small, but not ignorable, reasons. Craig Kimbrel saw his control falter, but we might write a bunch of that off to his knee injury. Edwin Diaz and Seung-Hwan Oh both looked amazing, but it was their first season. Roberto Osuna just turned 22 despite having two strong years under his belt, but just doesn’t offer that extra strikeout flair that Diaz and Oh bring. Mark Melancon certainly doesn’t have that, but he’s a consistent force and now gets to close in pitcher-friendly AT&T Park. The biggest piece here is that now Kelvin Herrera and Wade Davis will both get to close with Davis’ trade to the Cubs. I likely have Herrera too low, but at least we all have him in the top 10. The skills are there, especially after he improved his K% from 22.4% to 30.4% while chopping his walk rate from 9.1% to 4.2%. Even if he gives back a little of that, this is a great arm who finally has the opportunity. Meanwhile, drafting Davis just comes down to a matter of trust in his elbow. I’m letting others take it, but there’s severe upside there. The third tier bequeaths our first non-closers into the rankings, though Andrew Miller may still mix-and-match into the ninth inning to chip in some saves alongside his dominant ratios and Ks. Dellin Betances probably won’t have that chance, but is pretty damn good in his own right—especially if Joe Girardi continues to trot him out there for around 80 innings. Alexander Colome stepped up for Tampa Bay after Brad Boxberger went down, but few predicted a 1.91 ERA and 1.02 WHIP with a wild 31.4% strikeout rate (11.28 K/9). While it can be tough to trust a guy after only one year--especially on a team that doesn't like driving value up--Colome's skill set should allow him to remain a solid closer even as his 93% strand rate regresses a bit from last season. Jeurys Familia has been fantastic on the mound, but there’s no ignoring the potential suspension looming. Baking a possible 30-game suspension into your rankings seems wise, but if he ends up not missing any time then the profits will be there. David Robertson presents an interesting case due to the trade rumors and his slip in command last season (12% walk rate, blah), but this is a guy who does have a strong track record and would likely close wherever he went. This is what has really pushed Nate Jones (Tier 6) into draft consideration. The fifth tier is for the speculators and sharps, as it’s led by two arms that don’t profile as closers. Tony Watson and Sam Dyson have been firefighters for a while now, but neither have overpowering stuff. Instead, they’ve relied on inducing weak contact and a heavy diet of grounders, respectively. They aren’t bad choices and may get overlooked for more exciting, traditional closing options. There aren’t many of those left at this point, of course, but banking on Cam Bedrosian or Raisel Iglesias potentially winning their jobs would nab people a talented closer who could produce more than a strikeout per inning instead. Adam Ottavino deserves love, even with Greg Holland in the picture. Colorado’s own Agent Zero was sharp in his return from Tommy John surgery last season, and it seems unlikely he’ll be ousted by a new guy who missed all of ’16. Brandon Maurer, Jim Johnson and Fernando Rodney should all open 2016 as closers, with my trust in them holding down the job for at least the first half of the season reflected in that order. Joaquin Benoit could step into the job for Philadelphia should Jeanmar Gomez (Tier 7, whomp) falter. Did I type “should”? I meant when.